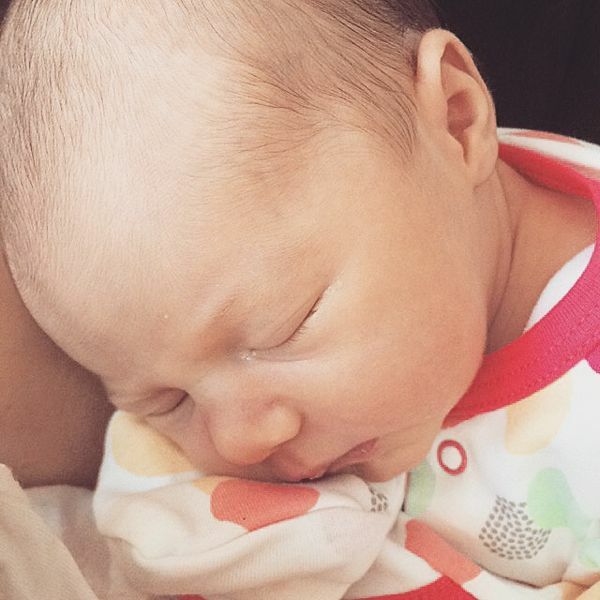 Edith Rose, our beautiful little girl has finally arrived and I’m delighted to share her with you all! This was taken when she was only 3 days old! Our little ballerina – come on, it had to be done and everyone loves a ballerina! 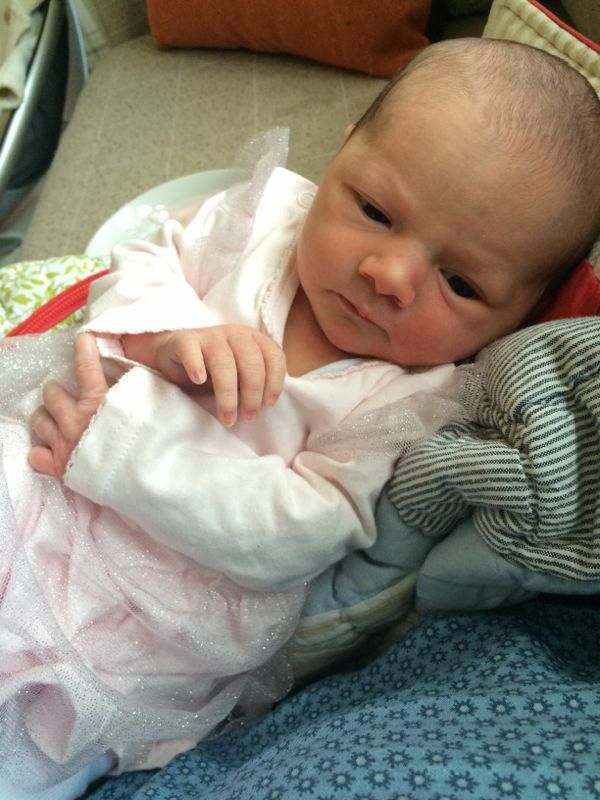 We are delighted to announce our beautiful daughter Edith Rose Shearsmith! 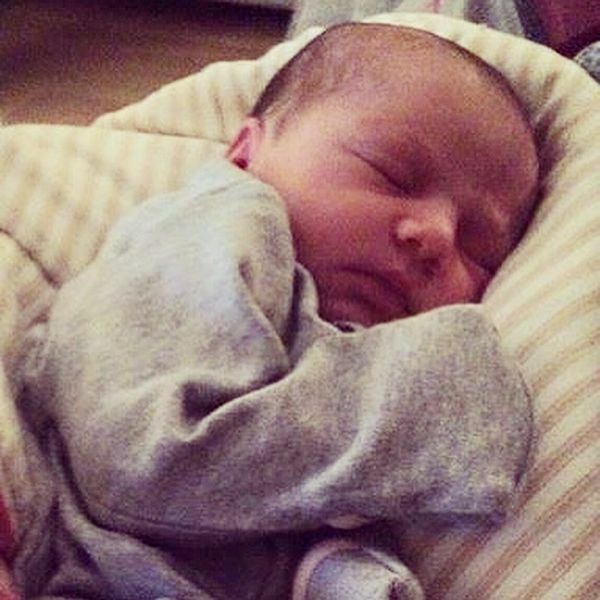 She arrived safe and sound on 25th January at 6.15pm – it has taken us over a week to find the perfect name for her as her brother’s have been so poorly with a dismal sickness bug! I will be sharing my birth story on the blog later on in the month, along with some posts about my experiences going from a family of 4 to a family of 5 and hope to cope with the changes of a new family member! If you are wanting to enjoy some serious baby spamming then check out my Instagram here – I just can’t take enough pictures of her and the boys at the moment, so daily cuteness can be found under the kids hashtags #reubenelliot #tobiasaluko and now #edithrose or just #tobyandroo for all three! Previous Post Kids Mug by Donkey Creative. Fun and funky tableware for kids.